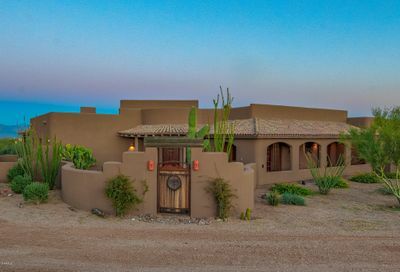 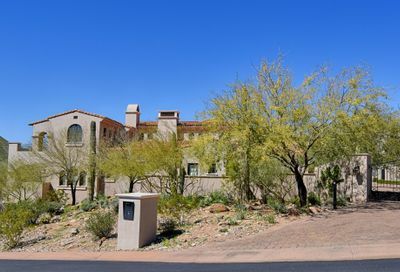 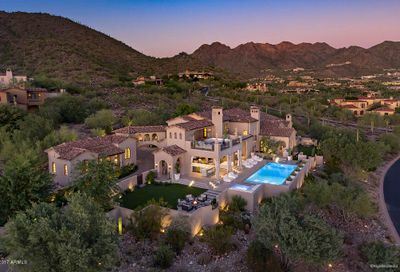 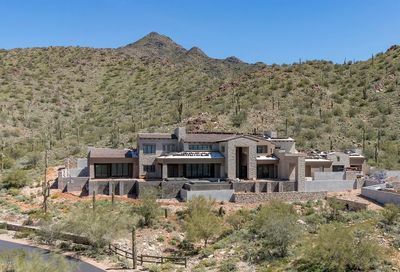 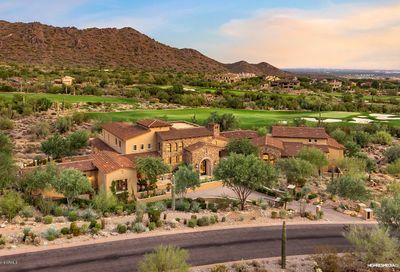 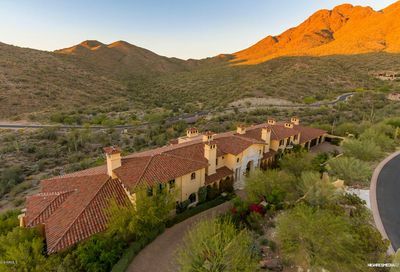 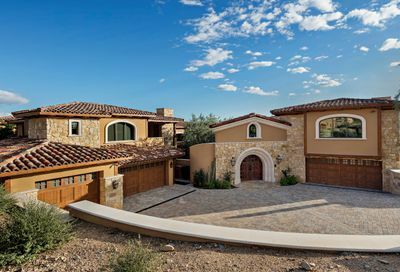 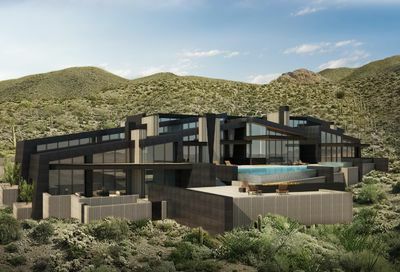 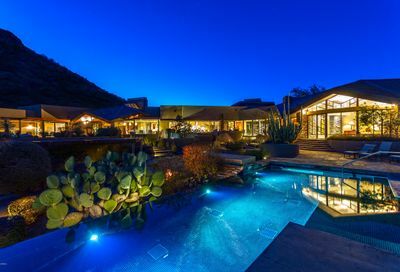 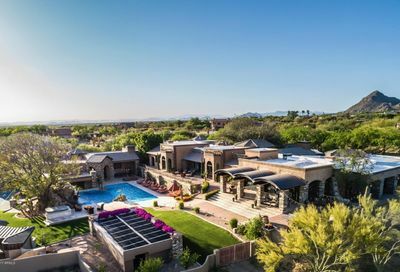 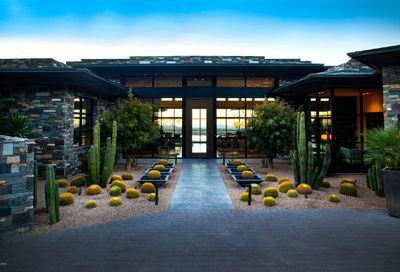 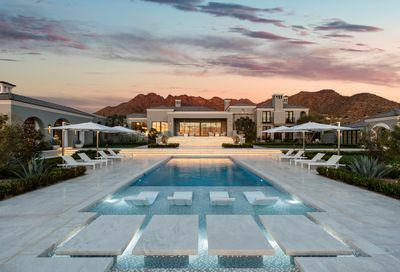 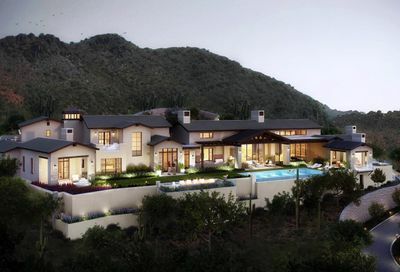 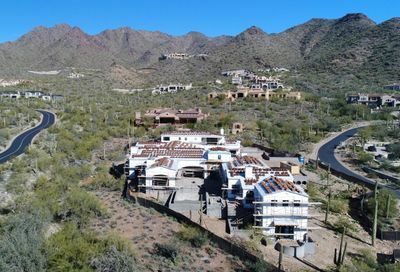 View all actively listed properties in Scottsdale, Arizona. 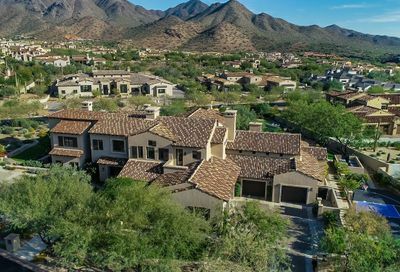 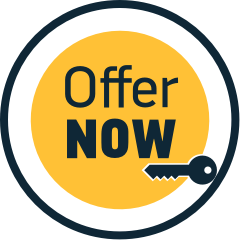 Use our interactive MLS tool below to search for single family homes, condo’s, town homes and land. 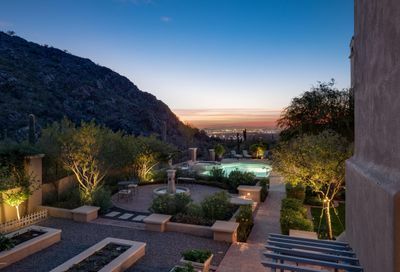 If you have questions about Scottsdale real estate, please contact one of our outstanding agents.